Enjoy your trip from Madrid City or Madrid Airport (MAD) to Salamanca city in a private vehicle with an English-speaking driver. 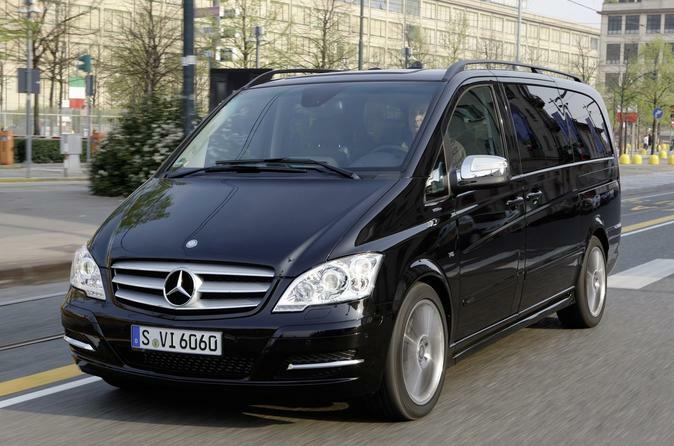 Enjoy a comfortable and a private transfer from Madrid City or Madrid Airport (MAD) to Salamanca city in a luxury vehicle. Your knowledgeable driver will pick you up from you hotel or residence in Madrid on the agreed time and transfer you safely to Salamanca city. Your English-speaking driver will be happy to help you with any questions you may have about the city.